We are not accepting applications for wildlife managers at this time. 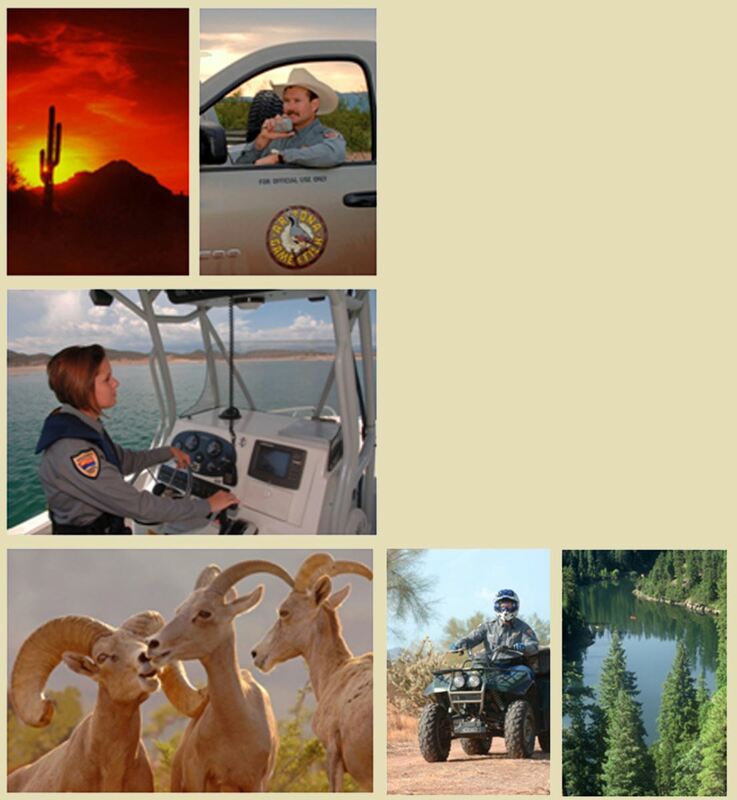 A Wildlife Manager position with the Arizona Game and Fish Department is a field-oriented, commissioned officer position whose duties include protecting and preserving Arizona’s wildlife resources for generations to come. Imagine a unique and adventurous career that enables you to enjoy the great outdoors, offering a great degree of flexibility in arranging how, when and where you work. By managing Arizona’s diverse wildlife and habitats, you could experience this beautiful state – from deserts, forests and mountains to rivers, lakes and streams. Becoming a Wildlife Manager allows you to work in locations where most people only dream of vacationing!